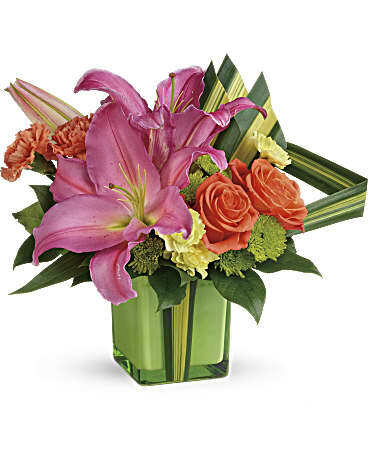 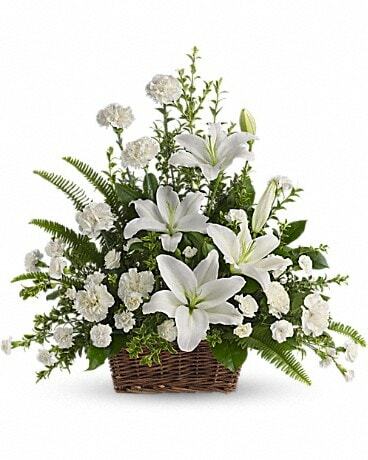 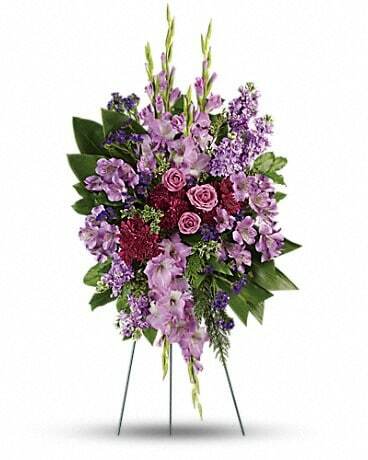 National Boss's Day Flowers Delivery Pascagoula MS - Pugh's Floral Shop, Inc.
National Boss's Day is around the corner! 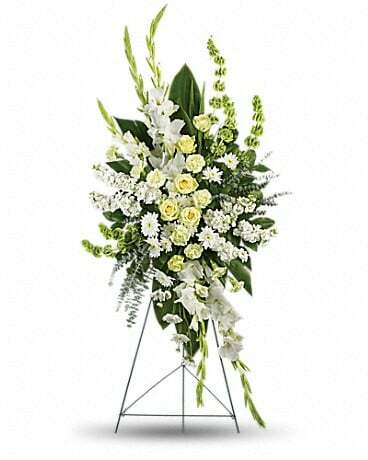 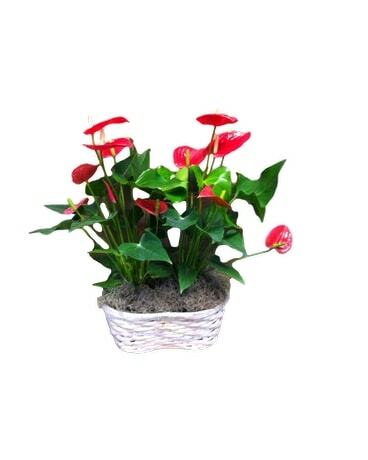 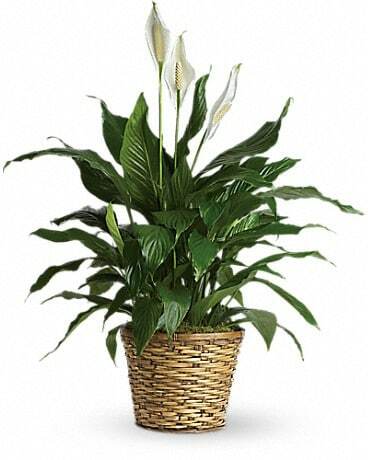 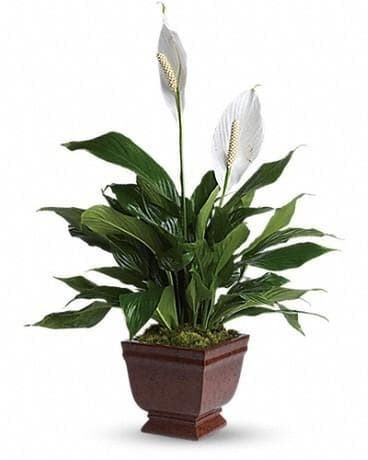 Wish your boss a happy Boss's Day with a festive bouquet of flowers, a nice plant, or a dish garden instead of just a Boss's Day card! 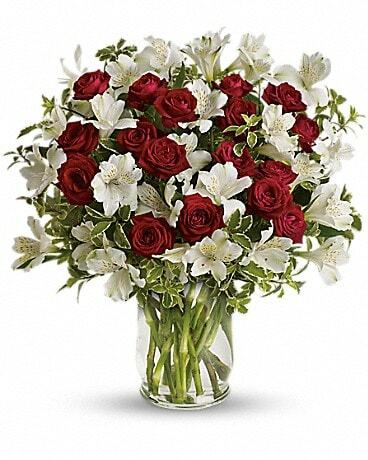 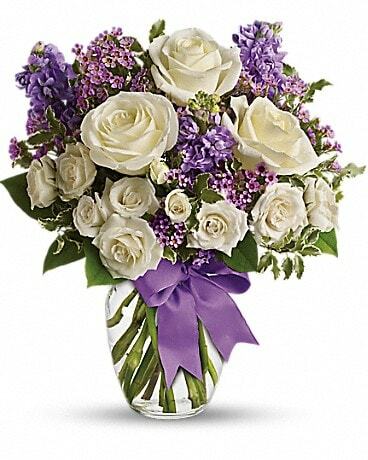 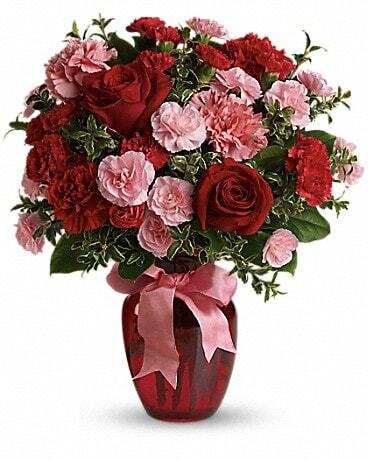 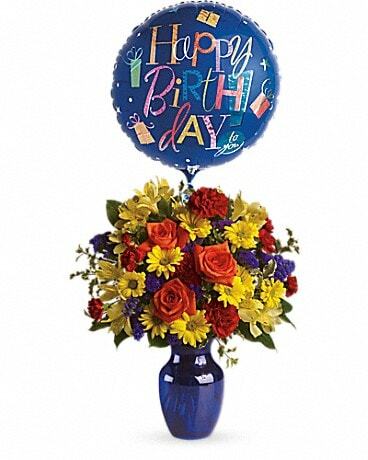 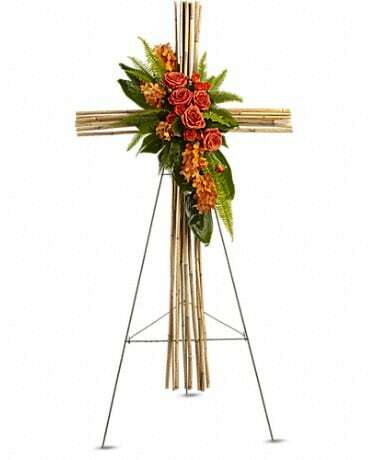 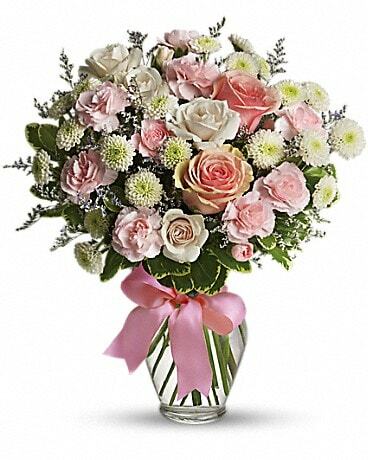 Pugh's Flowers offers same day and next day flower & gift delivery to Moss Point, Pascagoula, & Gautier!